There’s “Manhattan” Dining Room & Supper Club. 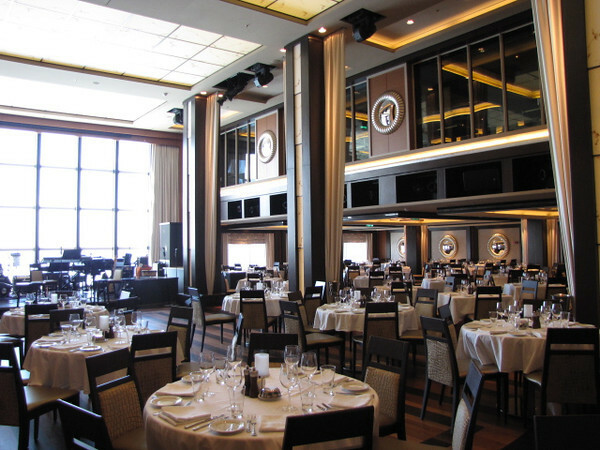 Complimentary like traditional Restaurants on all Cruise Ships & the Menu changes every night. The 2 Storey Dancing area is Gorgeous & the “Legends in Concert” even make appearances there during the week!